Black Friday Shopping: Is Your Online Business Ready? America’s favorite shopping season is right around the corner and with it a barrage of online bargain shoppers. Is your site ready to handle the Black Friday shopping rush? If the answer is anything but yes, you may want to consider a quick preparatory revamp. Why? Because the year-end holiday season is not only the best time to meet your annual sales goals, but a great time to capture new customers. Following Thanksgiving, Black Friday and the last two months of the year are prime for gift-giving; people are shopping for themselves, their family, and their friends. Not to mention, over the last eight years, Black Friday retail e-commerce spending alone went from $534 million USD to $1970 million USD - and it’s only expected to rise again this year. Which means optimizing your site for online sales now can ensure your business is ready to roll this holiday season. The first step is to decide which holidays you want to run promotions on. Once you’ve determined that and set up a promotional calendar, you can move on to polishing your website and online holiday marketing strategy. To make it easier, we’ve compiled a checklist to help get you on your way. Check Your Server Traffic Capacity. Black Friday weekend is sure to draw a lot of traffic to your site, especially if you are running promotional deals. So making sure your server can handle the influx of customers is likely to make both their and your experience easier. Check your server capacity before the season starts at LoadImpact.com or Blitz.io. Create Landing Pages for Your Black Friday Deals. If you plan on setting your customers up with some awesome deals, it’s important to make sure they know what they are and where to find them. Landing pages on your website specifically made for the Black Friday/Cyber Monday promotions can help alert your customers to all the seasonal discounts you have on offer. Going the extra mile and creating a banner for your deals to be displayed on every page, will also help ensure no one misses out! Make sure your website is mobile friendly. The share of mobile sales on Black Friday in 2013 went from 27% to 48% in 2016. 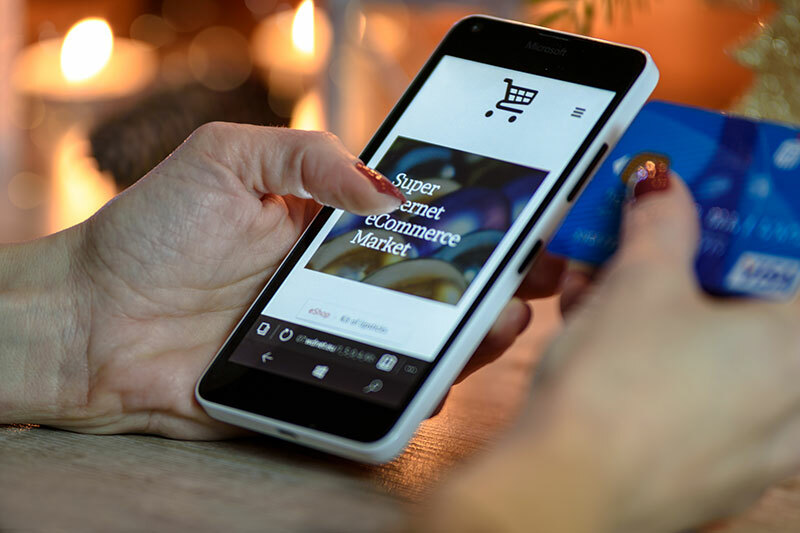 And with more and more customers turning to their phones for online shopping, having a site with responsive design is more important than ever. Don’t know whether your site is mobile ready? Check it out with Google’s Mobile-Friendly Test. And if you still can’t figure it out, let us take a look! Test and troubleshoot everything. 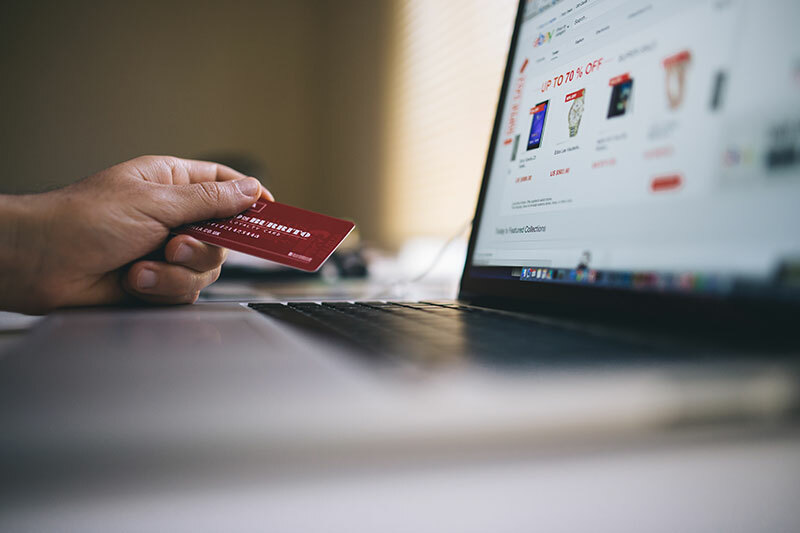 Even with the best promotions, the holiday shopping season could still be a complete bust if your customers aren’t able to make purchases from your site. Whether it’s a broken link or simply a slow loading page, it’s important to make sure you’ve tested the durability of your landing pages and made sure your promotional coupons are working fine. Make the checkout process as seamless as possible. Simplicity is key. Customers like it when they can make a purchase with the fewest clicks possible - and obvious clicks at that. So spend some time ensuring your website has a user friendly interface with clear add/delete item and checkout buttons. And if you need a little help, let us know. Have your Shipping and Returns Policy for the shopping season in fine print. To prevent any future misunderstandings or complaints, it’s best to have your holiday season shipping and returns policy listed on your website where customers can easily access or see it. Track EVERYTHING. To make sure you're getting the results you want and your leads are converting into sales, keep a detailed track record of every change you’ve made to your site and how it has affected your conversions. A great way to do this is through tracking your Google Analytics and Facebook Pixel data. 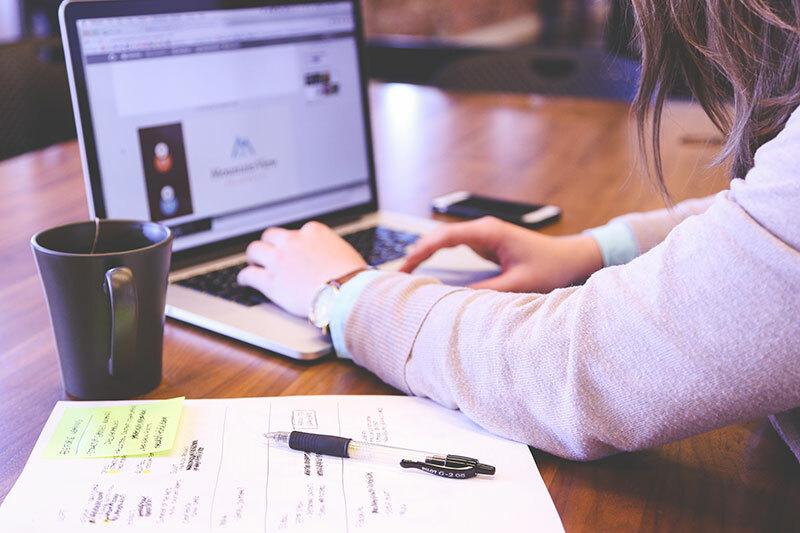 Now that you have your website ready to go the next thing to tackle is your marketing strategy. To start, look at your past marketing data to see how your business performed during previous years. This will make it easier to plan a marketing strategy as you’ll have a better idea of what worked and what didn’t. Once you have that data, you can start to plan for the future holiday season. And the following tips will help you put your best foot forward! Research your customers. A good marketing strategy starts with great research. For example, do you know 100% who your customers are? Have you created buyer personas? If you haven’t, check your Google Analytics demographics to ensure that the personas you have in mind match the factual customer data retrieved by Google. This will help you market to not only your current customers, but all potential buyers as well. Still unsure? Take a look at this helpful B2B Buyer Persona Guide for a more in-depth look on how to make your customer-data work for you. Shopping Ads is one of the best ways to get your products in front of your customers, because its CPC is much lower when compared to a Text Ad, and it can get you better conversion rates. You can also target local customers with Google’s Zip Code Targeting. And if you are already running PPC campaigns, the holiday season is a good time to start a remarketing campaign. Reach your customers who are actively searching for your products, or are loyal to your business with remarketing campaigns. Promoting your Black Friday deals on social media sites like Twitter or Facebook. Creating product hype and awareness by offering special discounts to your followers. Closely monitoring comments or mentions on your social channels and responding to any customer queries and feedback promptly. You can even make use of social listening tools to listen to what people are saying online about your brand or products. Creating your own hashtags for the holiday season. You can stick to the regular hashtags of #BlackFriday and #CyberMonday, of course, but you can also create hashtags specific to your business. If you do, make sure you plug them on all your marketing channels- website, social media, and emails. Using Facebook Dynamic Shopping ads, which are a great way target customers who visited your website and added a product to their cart but never followed through with the purchase. Categorize your email lists. Segmenting your emails into specific customer lists based on products they’ve looked at or purchased is likely to get you more email open rates. Personalize! Include the name of the subscriber and offer specific promotions based on their location. Create and manage your email workflows in advance. This will ensure that every email is catered to the customer receiving it, and be less work for you in the long run. Leverage your current customer base through exclusive deals. Not only will this help build anticipation for future Black Friday deals, but it will show your loyal customers that there is some advantage in following you. Create a countdown timer for your emails to promote urgency. No one knows your customers as well as you do and any website adjustment or marketing campaign should be planned with them in mind. However, we hope these tips will help get you and your site on your way to holiday-ready! And if you still have questions, let us know! Varsha is the Digital Marketing Specialist at 216Digital. When she doesn't have her face stuck in the computer, She loves to geek out on Comic Book superheroes.